Whatever the weather, wherever you’re going, whatever the task, the Nissan Navara will get you there with style and ease. It is possible to be tough without being rough when you’ve got an interior as spacious, comfortable and comprehensively equipped as the Nissan Navara’s. 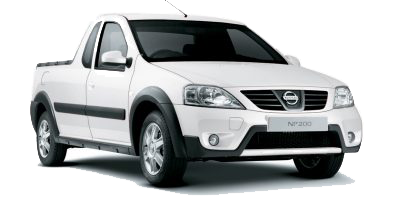 The Nissan Navara Double Cab is a full 5-seater with a wide, roomy cabin. 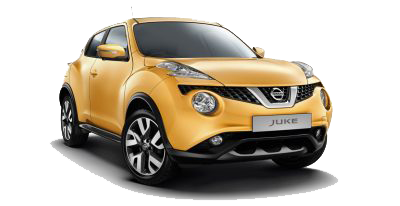 Storage is generous, including a large double deck glove box, a central dashboard box, a console between the front seats and storage pockets in all the doors. 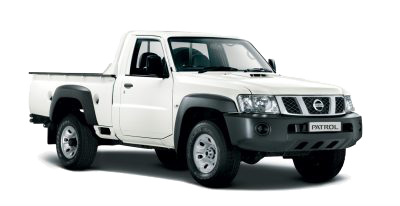 Access to the rear seating and the cargo area is easy with the cab’s large rear doors. 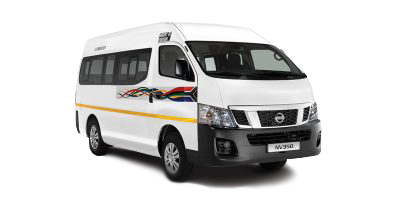 Get ready for impressive levels of helpful technology with one objective in mind - to make your journey easier and more comfortable: tilt adjustable power steering, cruise control, heated power mirrors, driver’s seat lumbar and height adjustment, an in-dash 6 CD auto changer, Bluetooth connectivity and remote central locking. 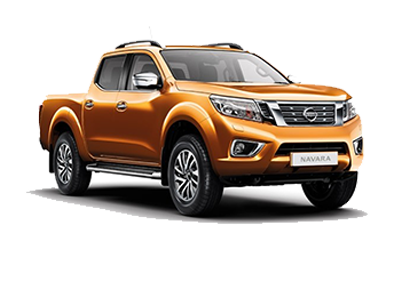 For more information about the Nissan Navara Double Cab’s exterior, fill in our enquiry form and we’ll get back to you. 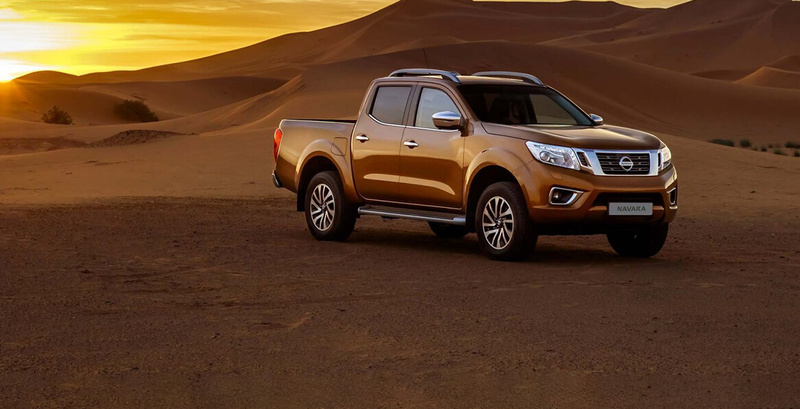 The new Nissan Navara is made for adventure, to devour roads and sip fuel. 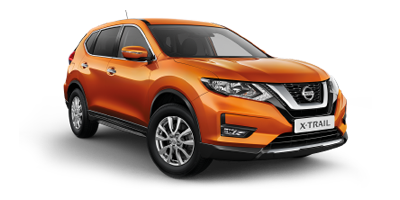 The advanced 2.3L twin turbo diesel engine with a 6-speed manual transmission or 7-speed automatic transmission, along with the wide torque curves, offers Nissan’s latest generation class-leading fuel efficiency as well as the perfect combination of power and acceleration. 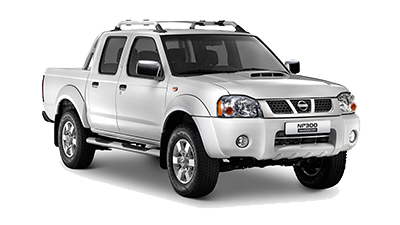 Experience more power and torque, because when it comes to grunt work, the Nissan Navara hardly breaks a sweat with a maximum power output of 140kw and 450Nm torque at 1500 – 2500 PM, with the twin turbo diesel motor. The Nissan Navara is the first mainstream Bakkie with rear coil suspension like the larger SUV’s, allowing the Nissan Navara to pull some serious weight. The 5-link coil suspension allows for exceptional ride comfort, absorbing any bumps in the road. 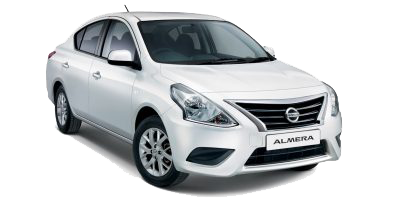 The braking transmission and cooling systems, power and low-end torque also enable a 3.5T braked towing capacity. Benefit from improved steering properties, superior handling and cornering ability on both gravel and tar. This is due to the high lateral rigidity of the Navara, with springs, stabilisers and dampers tuned for optimum performance. The Navara features a selectable 4WD drivetrain, with the driver choosing from a 2WD mode, a 4WD HI mode for slippery conditions or gravel surfaces, and the full 4WD LO Mode for traversing any demanding landscape. 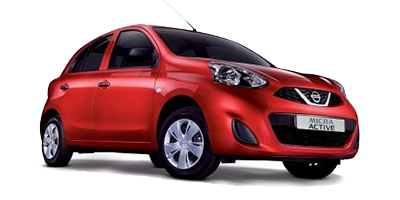 An Anti-lock Braking System (ABS) and Electronic Brake-force Distribution (EBD) are standard on every model. 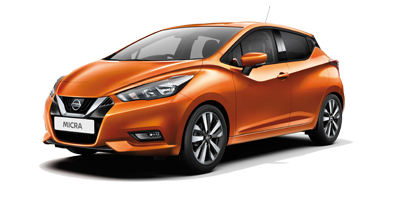 All LE models feature Nissan’s Brake Assist (BA), which senses when you’re making an emergency stop and automatically increases the breaking effort to reduce your stopping distance. The V9X LE 4x4 model is the first in its class to boast the Vehicle Dynamic Control (VDC) system - it uses sensors that automatically control brake pressure on individual wheels and adjust engine output accordingly to enhance stability and keep you in control. 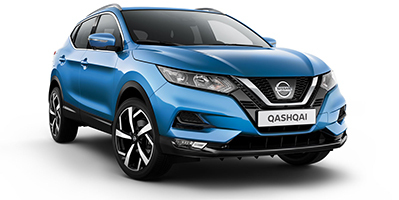 It also has an ABLS (Active Brake Limited Slip) off-road 4x4 system which increases braking intervals that lock up the wheels in a controlled manner which substantially reduces stopping distances for added safety and control when travelling off-road.